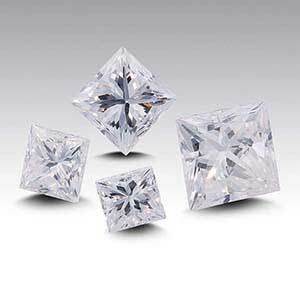 Find the perfect diamond to complete your high-end jewelry designs at Rio Grande—we’ve got the color, cut, carat and clarity you’re looking for. 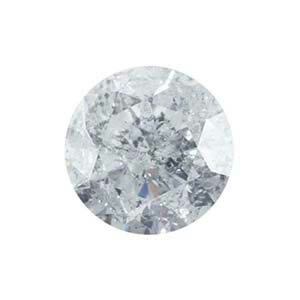 Whether you are looking for the sparkling brilliance of a natural white diamond to embellish an earring or pendant, or if you want to add a pop of color to matching jewelry sets with colorful diamonds, make Rio Grande your diamond source. 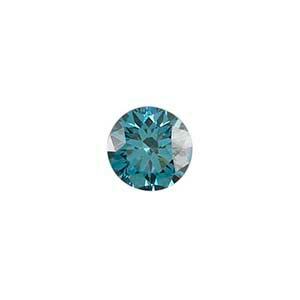 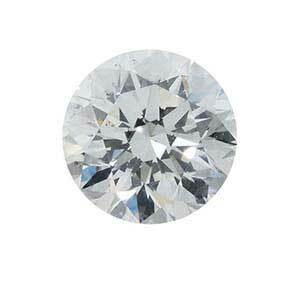 The selection of natural diamonds at Rio Grande includes white diamonds as well as colorful diamonds. 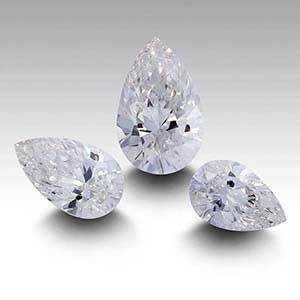 The marquise-cut, pear-cut and princess-cut natural white diamonds at Rio Grande have a SI clarity, while the round natural white diamonds are available in a variety of clarities, including VS, SI, SI1, SI2, I1 and I2. 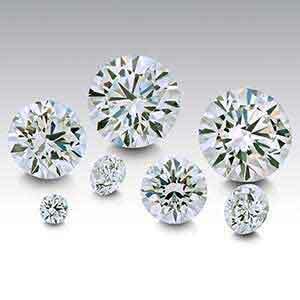 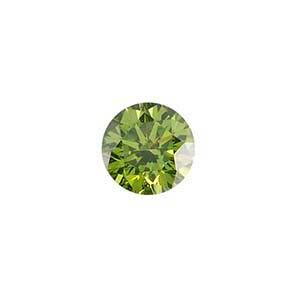 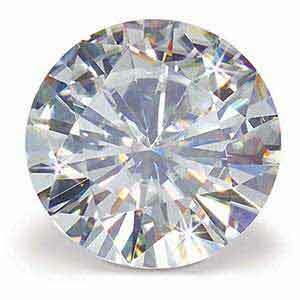 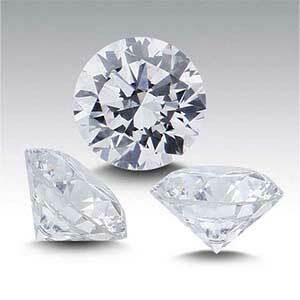 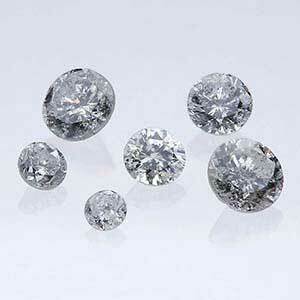 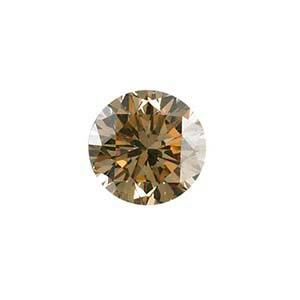 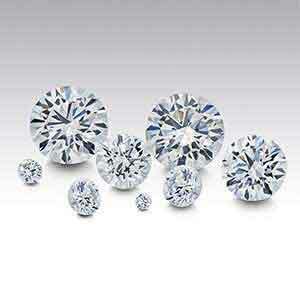 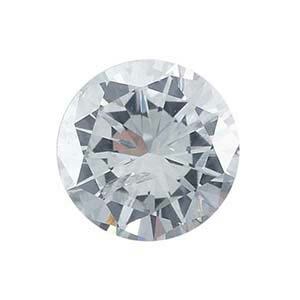 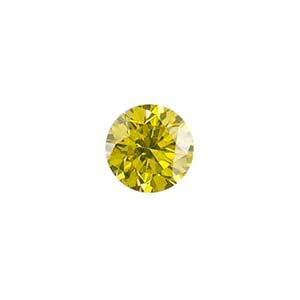 We also carry rose-cut (SI clarity) and round single-cut (SI2 clarity) white diamonds. 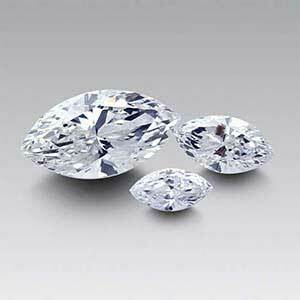 Rio Grande carries round blue diamonds, round brown diamonds, green diamonds, round yellow diamonds—all have a SI clarity. 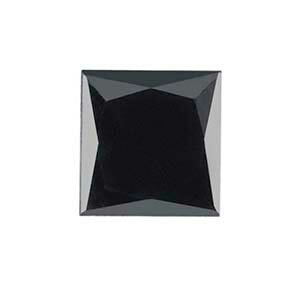 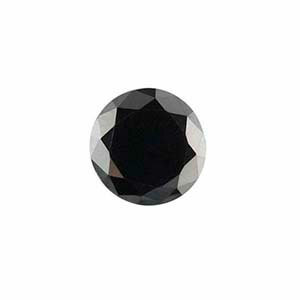 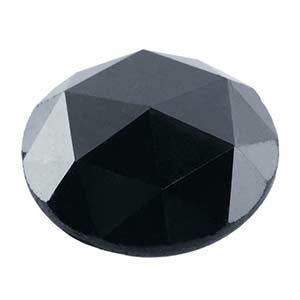 We also carry black diamonds, available in round, princess-cut, and rose-cut. 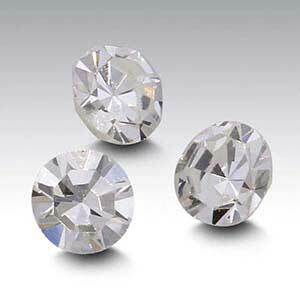 And if you’re looking for something unique to complete your custom jewelry design, then check out the silver-gray tones to more smoky undertones of our round silvermist diamonds (I3 clarity). 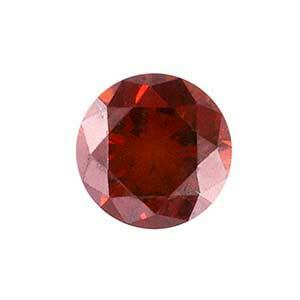 At Rio Grande, we have a team of expert gemologists who meticulously select every diamond we stock so it presents the highest standard of cut, color and clarity within each gemstone grade. 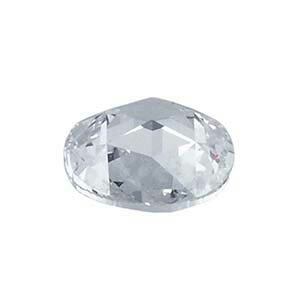 If we don’t have the stone you are looking for, the Rio Grande Diamond Source is here to help locate it for you and answer any question you have along the way.